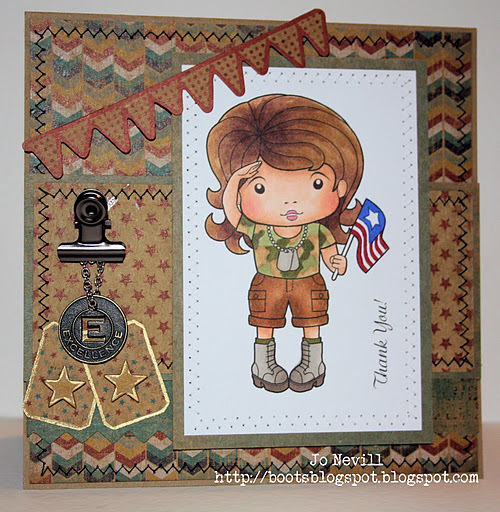 LaLaLand Stamps – benefitting OWH! 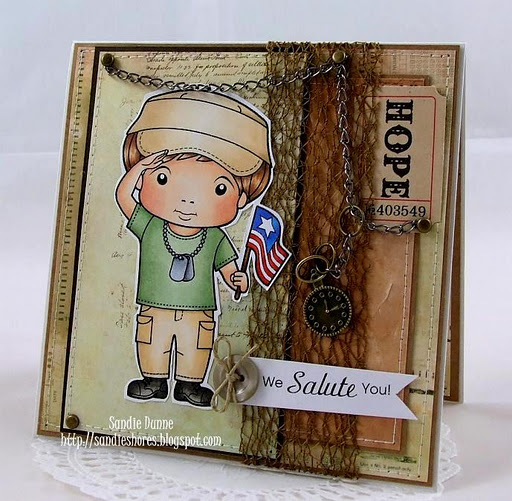 I hope you saw on Facebook on Monday that La-La Land Crafts is joining us to support our heroes!! We’ve got all the details here for you – and the link is also on our Donate/Shop page, where you can find links to lots of coupon codes and fundraisers. Irina at La-La Land has these two darling sets – perfect for AnyHero mail! – and will be donating a portion from each set sold. Not only when YOU buy a set, but they will give $.50 from each sale, be it a rubber stamp, a digi or a wholesale and distributor order! 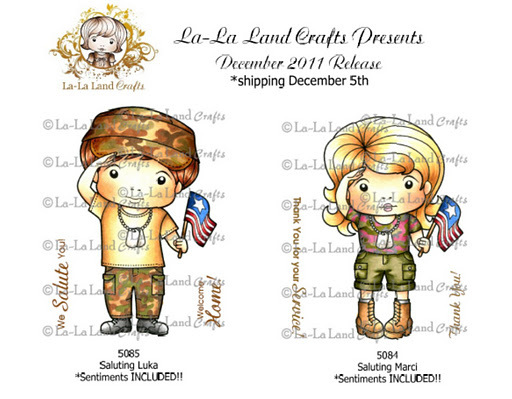 So if you have a LSS – send them a link to La-La Land and ask them to carry these….just one more way to help our heroes! Be sure to leave Irina a big thank you on the company blog here!